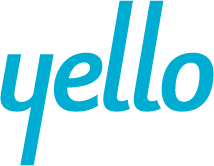 Yello (previously known as Recsolu), a Chicago, IL-based talent acquisition software company, recently raised an additional $4.2m in Series B funding. The round was led by long-time Argentum with participation from First Analysis. 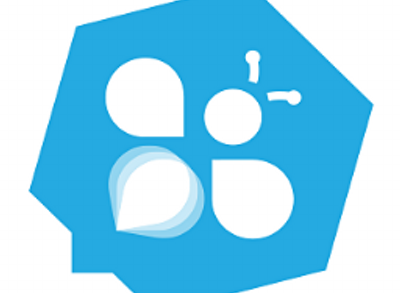 The company intends to use the funds to make investments in engineering, sales and marketing. Led by Dan Bartfield, president, Jason Weingarten, CEO, Yello provides software for employers of all sizes – from Fortune 500 multinationals and large public sector organizations to early stage companies – to manage and mobilize their recruiting processes, to attract, engage and nurture top talent.